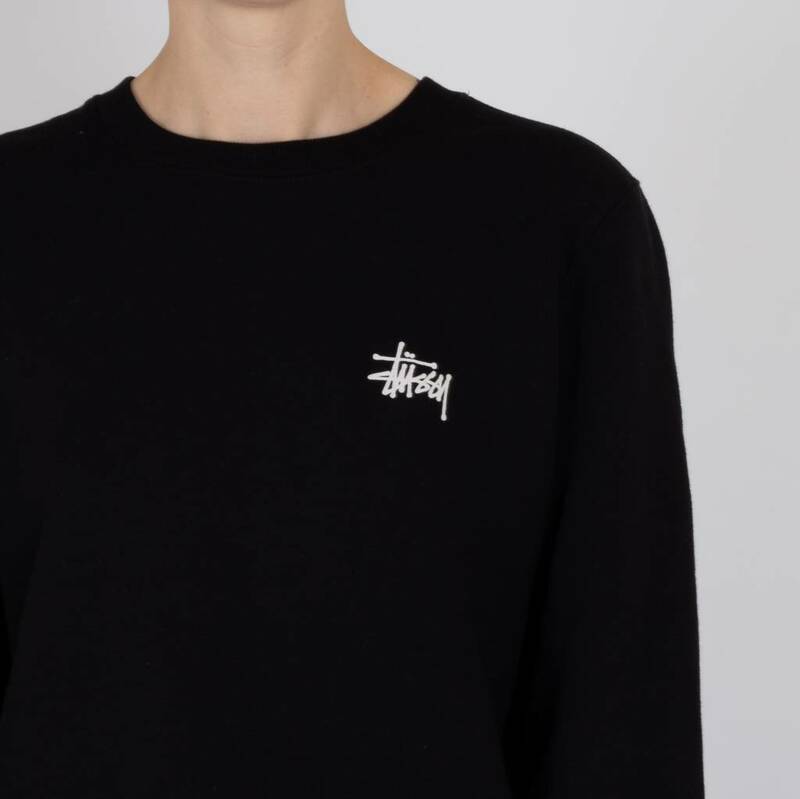 Stüssy Basic Crew Black is a basic sweater for women. The crewneck features a printed stock logo on the chest and back. This item has a regular fit and is made from 100% cotton. Stüssy Basic Crew Black is a staple piece for women. 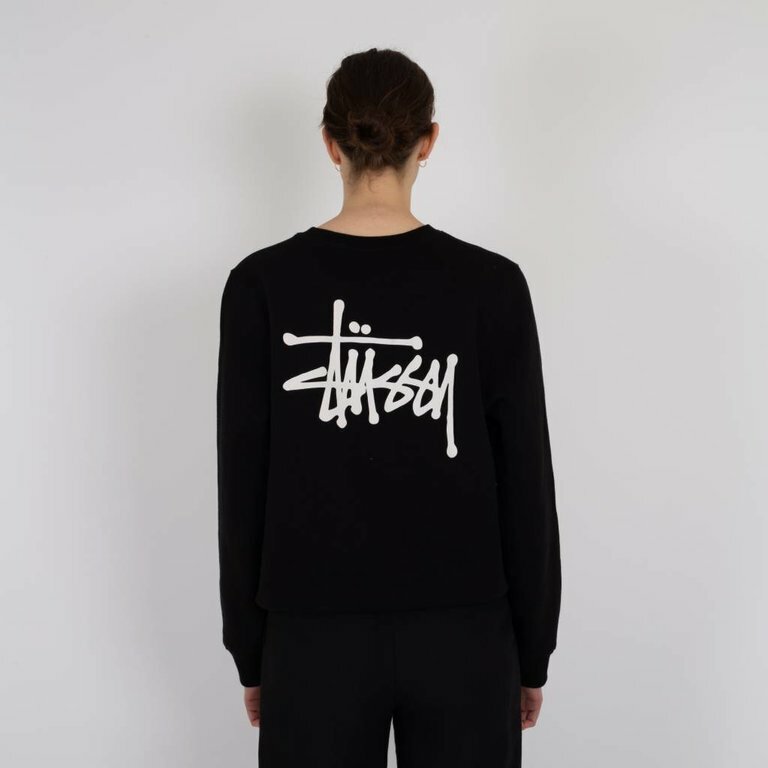 The Sweater features a printed stock logo on the chest and the back. 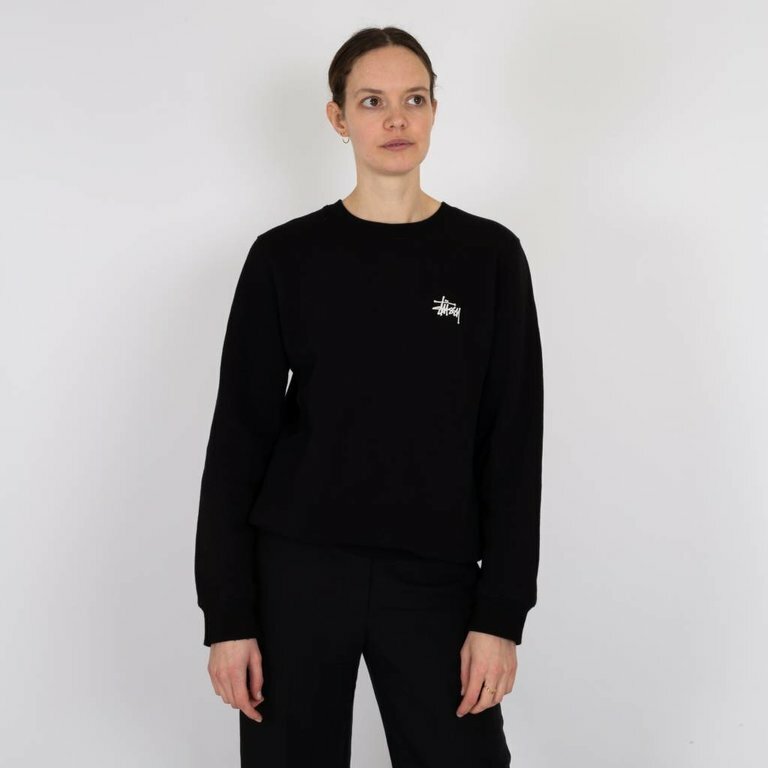 This item has a regular fit and is made from 100% cotton.